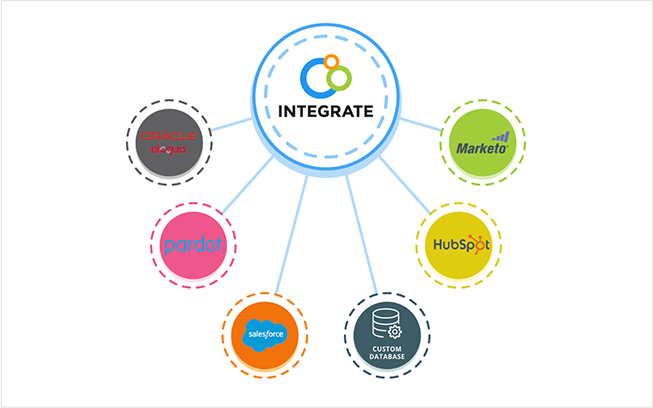 full-service support for Integrate, the leader in demand orchestration solutions. 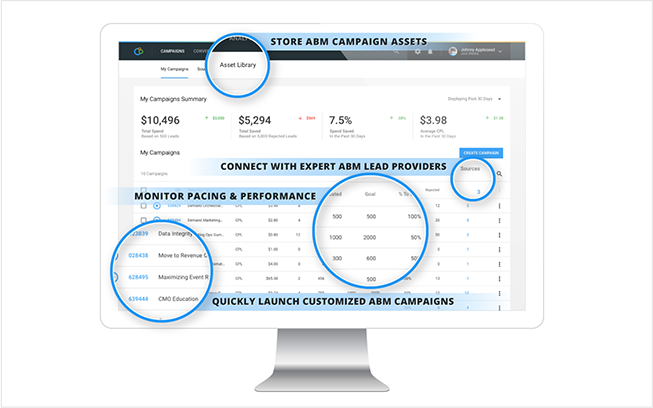 As Integrate puts it, By integrating top-of-funnel marketing efforts with critical, existing marketing and sales systems, organizations increase their conversions and scale their contribution to sales pipeline and revenue while decreasing the resources required. 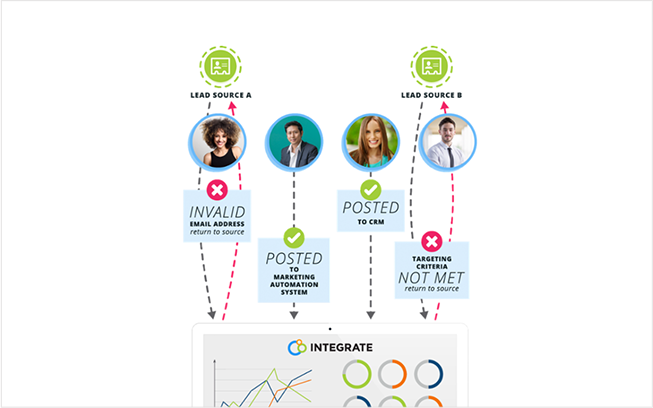 The Digital Pi Gold Standard PLUS Lead Integration service helps you accomplish just that.